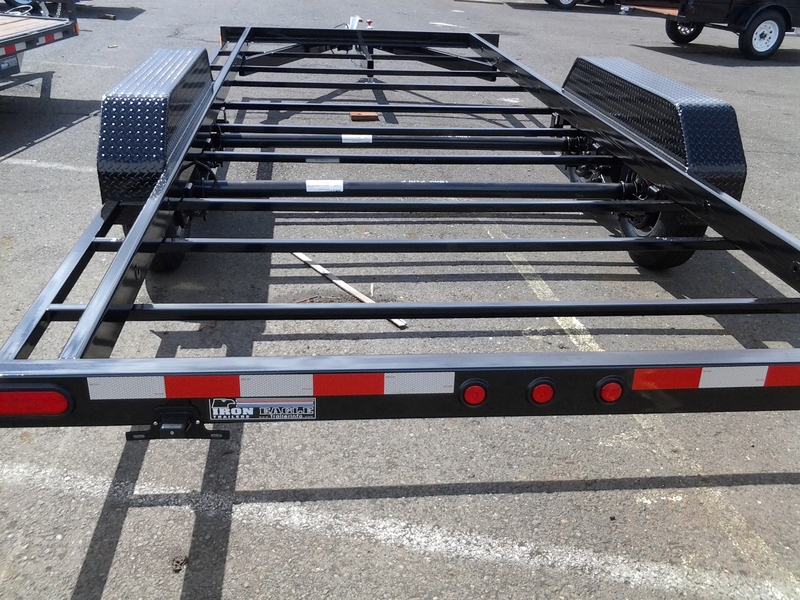 Posted on May 13, 2013, in Construction, Trailer and tagged construction, flatbed utility trailer. Bookmark the permalink. Leave a comment.